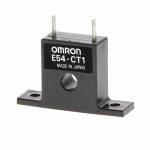 Omrom Industrial Automation covers the globe and is headquartered in Kyoto, Japan. 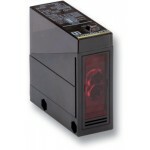 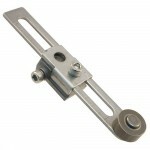 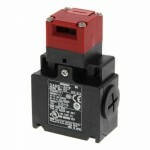 Industrial automation is among one of their main focus areas for product and service production. 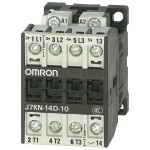 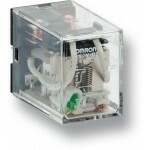 PLC and HMI, pre-set counters like the H7CX, and electromechanical relays like the Industrial Plug-in relay G2R are some of what Omron has to offer. 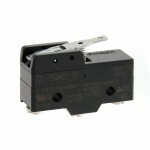 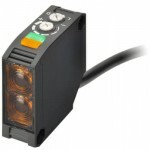 Other products include compact plc; programmable controllers; light curtain and area sensors; accountants; temperature controllers and sensors in general, basic and advanced categories; low-voltage device switching; rotary encoders; limit switches; power supplies; digital panel indicators; man and machine interfaces; monitoring products; buttons; printed circuit PCB relays. 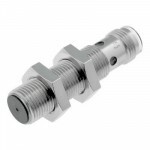 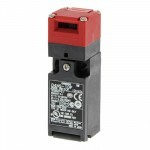 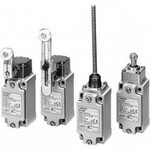 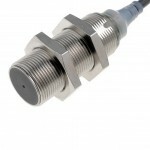 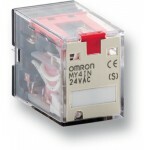 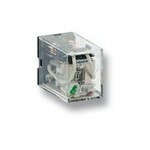 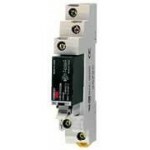 An array of safety sensors from Omrom Industrial Automation gives designers options. 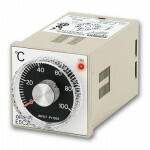 E5C2-R20K AC100-240 0-1200 378343 E5C26008F OMRON Temperature and Process, ON / OFF Thermocouple K 0-1200ºC ..